After seeing his father playing bass in a reggae band, Ebony Rockers, Craig's interest on music started to grow. He used to support his father while performing. But to start his own career, David started singing for the English garage duo called Artful Dodger. Later, he was found by Wildstar Records and rose to fame when he appeared in a song, Re-Rewind from the Artful Dodger album, It's All About the Stragglers. 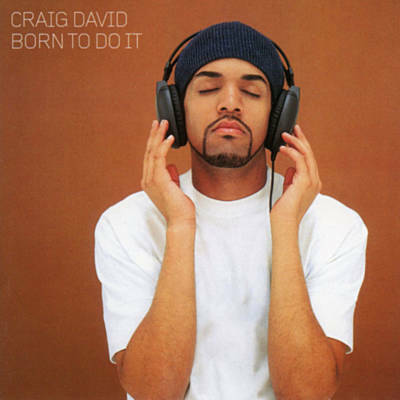 David came up with his debut studio album, Born to Do It in 2000 which peaked at number 1 on the UK Chart. He has then released seven studio albums, The Time Is Now being the latest one to be released in 2018. 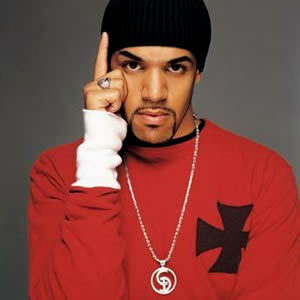 His debut single, Fill Me In and 7 Days released in 2000 also peaked at number 1 on the UK Chart. His first single to feature other artists(Sting) was Rise & Fall in 2003. 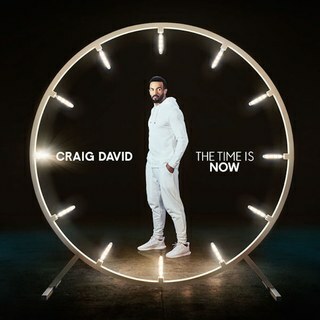 David's other popular singles include Walking Away, All the Way, Don't Love You No More, Where's Your Love ft. Rita Ora and Tinchy Stryder, When the Bassline Drops ft. Big Narstie, I Know You ft. Bastille, and others. Talking about his collaborative work, David has worked with various popular artists and have featured on songs like Fagin's Something, Kano's This Is the Girl, Hardwell's No Holding Back, DJ Fresh and Diplo's Bang Bang ft. R. City, and Selah Cure, James Hype's No Drama, and others. 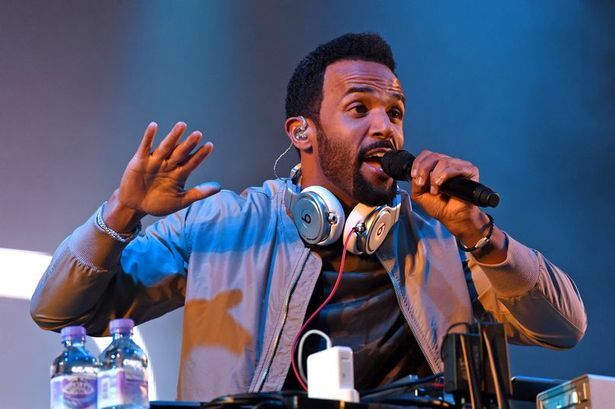 Craig Ashley David was born on May 5, 1981, in Southampton, Hampshire, England, to the parents, George David, and Tina Loftus. He was raised by his mothers in the Holyrood estate. To educate, Craig went to Bellemoor School and later went to Southampton City College. He said that he was often bullied at school. He had made it clear that he is not gay and he wants to start a family. However, he has not been open about his relationship status now. But, Craig had a short time relationship with a Colombian actress and model, Sofia Vergara back in 2003. He was also in a relationship with Miss Beauty pageant, Francesca Neill. His Twitter account shows a total of 409K followers and he has tweeted 16.3K times till the date. Likewise, on Instagram, he has gathered around 532K followers and he has posted 2,619 times over there so far. In addition, Craig owns a YouTube Channel with around 407,830 subscribers and 130 million video views.